Prolong the life and increase the efficiency of your system to extend the life of you assets and help stretch your capital budget further with professional HVAC services. 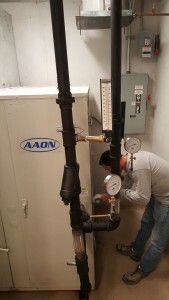 Our mission is to serve our clients and effectively maintain and efficiently operate heating, ventilation, air-conditioning and refrigeration systems across Miami Dade and Broward Counties. 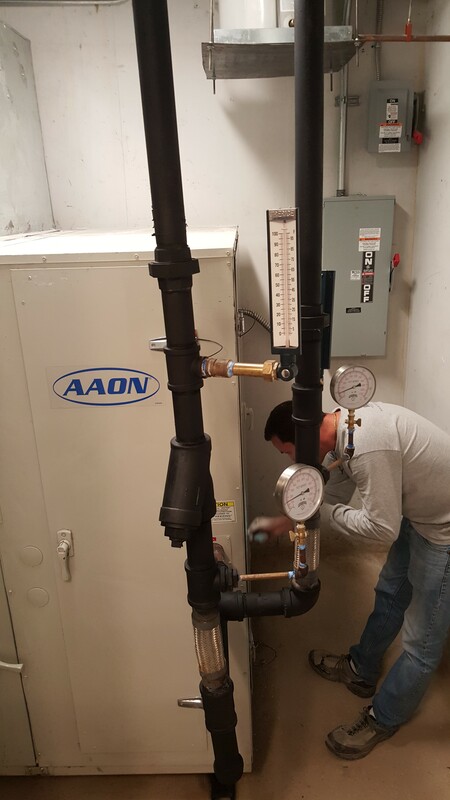 Our technicians are ready to carry out your required HVAC maintenance and repair services, even when you have more than one location. To find out more about our HVAC repair and HVAC maintenance packages, contact us as mechref@gmail.com today.